Trainer Nicky Henderson is eyeing a tilt at the G1 Supreme Novices Hurdle at Cheltenham with Lough Derg Spirit (5g Westerner-Sno-Cat Lady, by Executive Perk) after the five-year-old’s impressive victory at Musselburgh on Sunday. 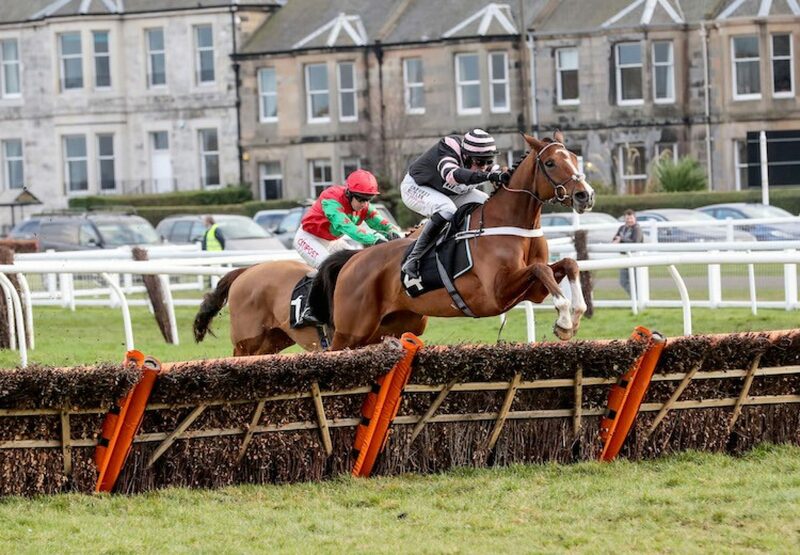 The Westerner gelding made all to win the Supreme Scottish Trial Novices’ Hurdle readily and while Henderson sees the successful Irish pointer as an embryonic chaser, a trip to Cheltenham over the smaller obstacles could now beckon. 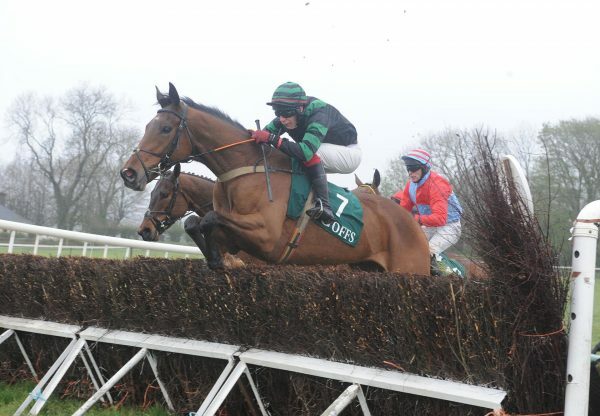 “The Supreme is something we´ll have to think about for Lough Derg Spirit. He is still a baby and it might be that it´s a year too soon for him,” said Henderson. Winning rider Nico de Boinville added: “It seemed to be a golden highway at the front so I was keen to get there. 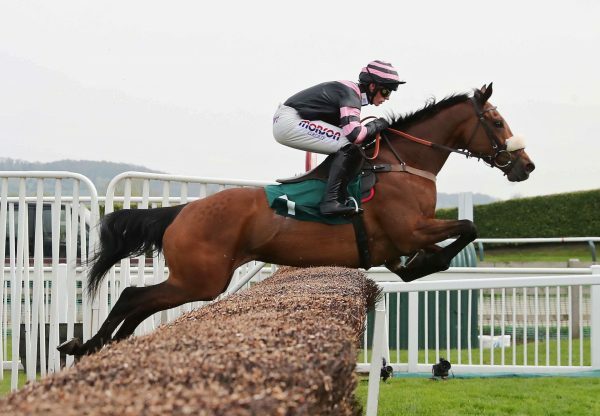 He’s jumped slickly and did this well considering the ground was probably quick enough for him.” Bred by P J O’Connor, Lough Dergh Spirit was sold for £190,000 at the Cheltenham May Sale in 2016. Meanwhile, at Punchestown on the same afternoon Willie Murphy sent out Velocity Boy (8g Westerner-Sambre, by Turgeon) to win the beginners’ chase by 12 lengths and the Irish National could be a future target. "He was unlucky the last day over two miles and I thought maybe going up in trip might help him as he'd won a point-to-point,” said Murphy. "Making the running probably suits but I'd love to be able to drop him out and go longer, just to see because I think he could be very good if we could do that. "He's improving. 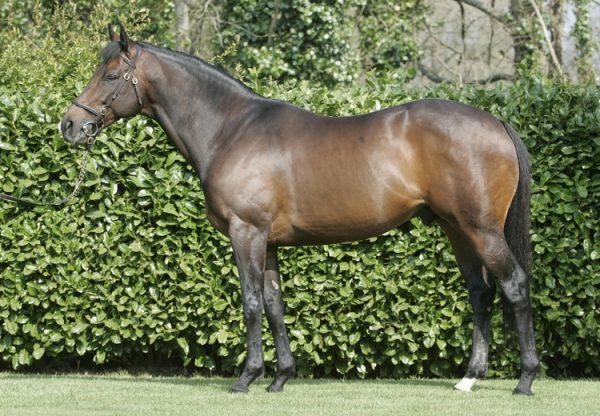 We'll probably give him a crack at something bigger, and the Irish National is in the back of our heads.” The eight-year-old was bred by David Donohoe.